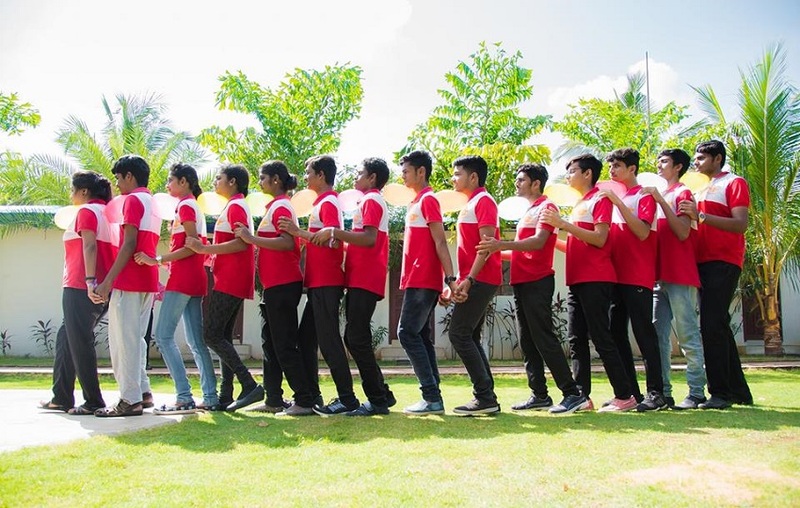 Are you looking for Best Aviation Training Institute In Chennai? Remo International College of Aviation is the only institute to provide job placement in world wide Airlines sectors. Only Indian College to have an accredited with National University Of Ukraine and ICAO. If you would like to work in the Aviation Industry but need qualifications to enable you to do so, then look no further, we can help. Remo International college of Aviation welcomes you all for an exciting and progressive career. Remo International college of Aviation is Real time information of Indian Aviation Sector, that Connect you latest information what you find interesting. Want to study Aviation courses in Chennai? 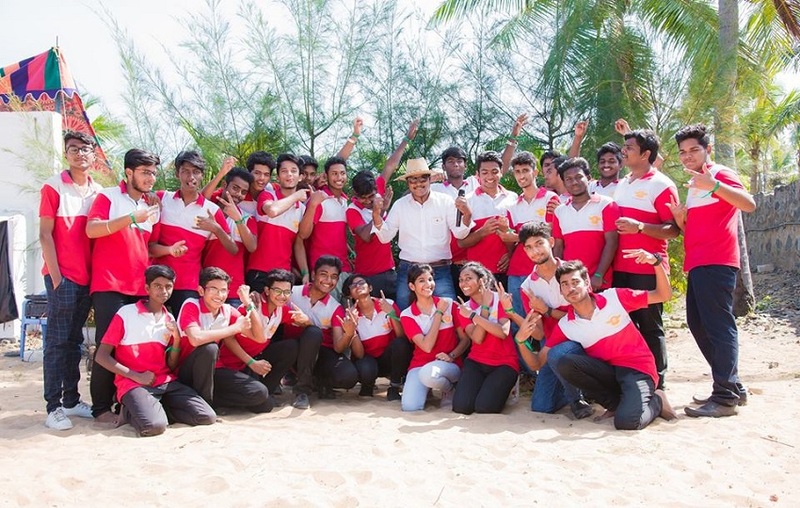 Remo College is the Best Avaition College of Tamil Nadu offers excellent training courses to become Air Hostess, Ground Staff, Pilot, Flight Dispatcher, Cabin Crew, Flight Safety Officer, and are based covers all aspects of Aviation Safety regulation and compliance. Have you always dreamt of a dream job which includes flying across the globe, spending time at an exciting destination, lucrative salary package? We will guide you to your dream job/ career. One such rewarding career/ job is of a Air Hostess. All our Aviation courses are designed as a first step and the ideal platform to launch an exciting future career or to simply discover more about one of the most awe-inspiring global industries. You’ll get the chance to talk to our tutors, see our fantastic facilities and get a real sense of what it would be like to study at the College.